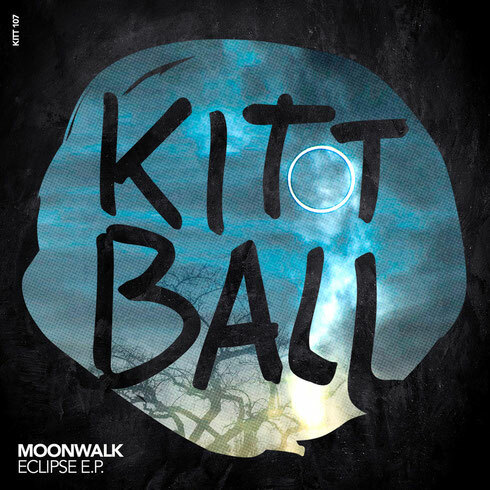 Italian duo Moonwalk make their second Kittball appearance with a house three-tracker set for release on 24 December. 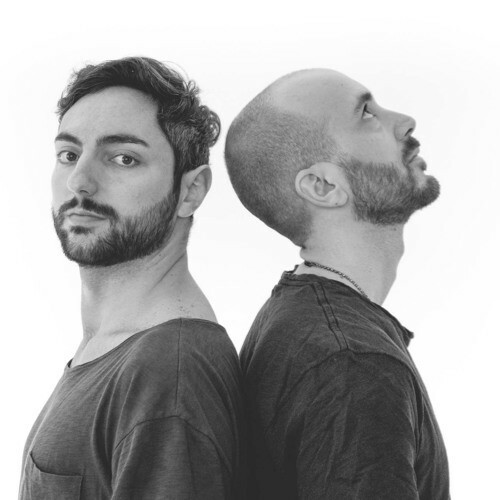 Moonwalk, aka Mauro Morabello Morabito and Dario Vizioli, are a duo from Naples who have been releasing material steadily for the past three years on the likes of Incorrect, Go Deeva, Material Records and Nurvous. With this back catalogue and appearing on Kittball’s recent 100th release, Tube & Berger and Juliet Sikora have snatched them up to join their growing Kittball family with a three-track release. The ‘Eclipse’ EP consists of three tracks, packed with progressive melodic synths and emotive sampling, aiming to connect the soul of modern deep house with the vintage aesthetic of European electronica. The title track ‘Eclipse’ kicks things off with synth stabs and a vocal, setting the tone for rest of the release. Up next is ‘Echoes’ which is made up of a bassline with the occasional ominous, echoing slur. Concluding the release is ‘Us And Them’, a slowed down atmospheric grower; the recurring background synth work builds and builds, culminating eventually into a frivolous conclusion.